Over the past decade, Serato&apos;s industry-leading DJ software has become ubiquitous in just about every club and live venue across the world due to its ease of use, rock-solid reliability, and world-class Pitch &apos;n Time algorithm. Given Serato&apos;s stellar track record in the DJ world, we were excited to see the company venture into Pro Audio plugins for the first time with the recent release of Serato Sample, a streamlined and powerfully simple VST/AU which leverages much of what makes Serato&apos;s DJ software highly useful; Sample is a plugin unlike any other in our arsenal, and in this review we&apos;ll examine why it&apos;s a valuable addition to any Electronic, Hip-Hop, or Pop producer&apos;s toolbox. Setting up Sample is about as easy as it gets; download the installer from Serato&apos;s website, install the VST/AU plugins, and login to your Serato user account to authorize on first launch. 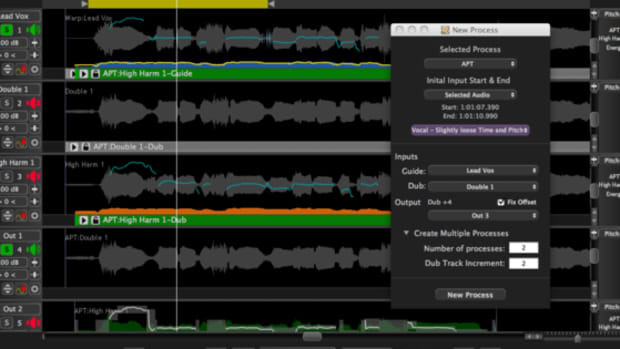 Once the plugin is authorized, you&apos;ll be prompted to drag and drop an audio file to begin sampling and slicing. 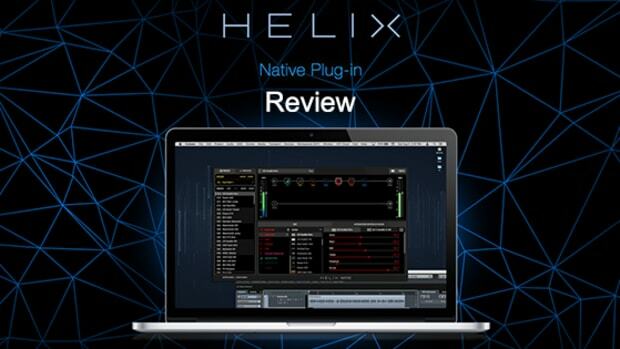 We&apos;ve reviewed some seriously complex plugins here on DJBooth, and while we always appreciate software that offers genuinely novel and advanced functionality, sometimes less is more—and this is definitely the case with Serato Sample, which offers a minimal and streamlined interface while still being supremely useful and powerful in countless production scenarios. Sample&apos;s GUI is straightforward; dragging a sample into the plugin loads a waveform view which will be instantly recognizable to any user of Serato DJ (red for lows, blue for highs), with 16 sample pads and a handful of knobs and settings to round out the interface. As we&apos;ll see, despite the relatively limited control set, Sample is one of the more unique and powerful samplers we&apos;ve ever encountered. What makes Serato Sample so great isn&apos;t what you likely think of when you picture a VST/AU sampler plugin; there is no advanced AHDSR envelope, a huge included sound library, or native scripting language here. However, what Serato Sample does exceptionally well is it allows you to chop, pitch, and find samples in ways you likely never have before, and it&apos;s become one of my most used studio tools over the past several months. The magic of Sample lies in the &apos;Find Samples&apos; button you&apos;ll see in the lower left-hand corner of the plugin GUI once an audio file is loaded; clicking this button starts an automated sample-finding process, with the resulting sample chops auto-populating the 16 sample pads below the waveform view. 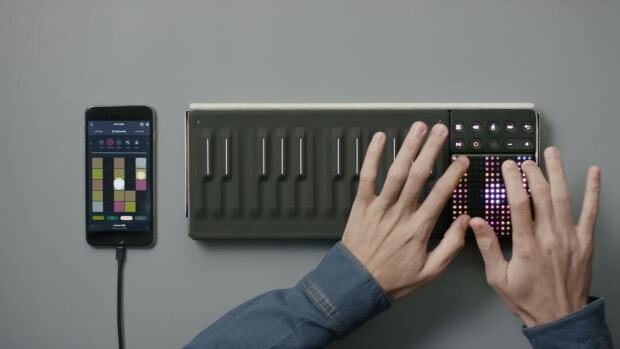 Each sample pad offers a minimal control set—Level (volume), Filter, Attack, Release, Reverse, Key Shift (Transpose) and Time Stretch are available—but the real fun begins here when you use the Favorite button. As you browse the samples that Sample has auto-populated to the pads for you, you&apos;ll likely find a few real standouts; using the favorite button allows you to mark the samples you want to keep and continue to work with, after which you can once again click Find Samples, starting the automated sample finding process all over again. If the process of telling Sample to find samples in an audio file (say, an acapella vocal or a guitar loop), marking favorites and then repeating it several times sounds simple, it is—but it&apos;s also a highly useful and creatively inspiring way to find snippets of audio files that can be turned into evocative vocal leads, organic synth instruments, or unique one-shots. Sample start and endpoints are easily draggable in the waveform view, and with most audio files we were impressed by Serato Sample&apos;s algorithms, which more often than not returned some very useable slices on the first try. In addition to the algorithm-powered Find Samples button, it&apos;s also possible to slice loaded audio files using a set beatgrid/slicer resolution, allowing for easy chops ranging in size from 1/16th notes to 16 beats. If you&apos;ve got a decent vocal loop sitting around somewhere—and if you&apos;re a typical producer, you likely have hundreds or thousands—Serato Sample can quickly help you find the unique snippets and isolated vowel sounds that make for easy vocal synth leads; while you can, of course, find parts of a loop to sample with a traditional sampler or Ableton Drum Rack, Serato Sample is simply faster, easier, and more inspiring to use. 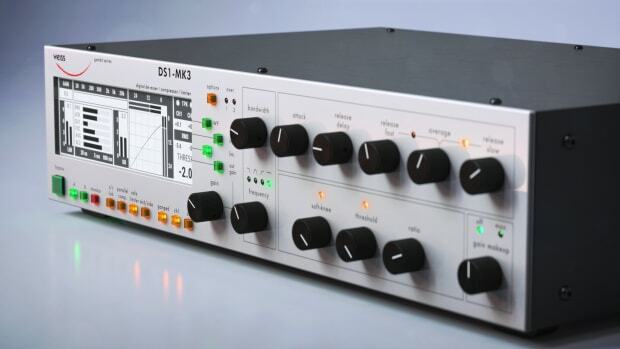 Sample supports both monophonic and polyphonic sample playback as well, making it equally useful for building unique chord leads and monophonic vocal synths. Of course, it wouldn&apos;t be a Serato product without Pitch &apos;n Time, and Serato Sample brings the goods here; Sample has some of the best pitch shifting and time stretching we&apos;ve heard in any sampler or DAW, and it&apos;s often possible to push its algorithms well beyond where most stock sampler plugins begin to sound cartoonish. 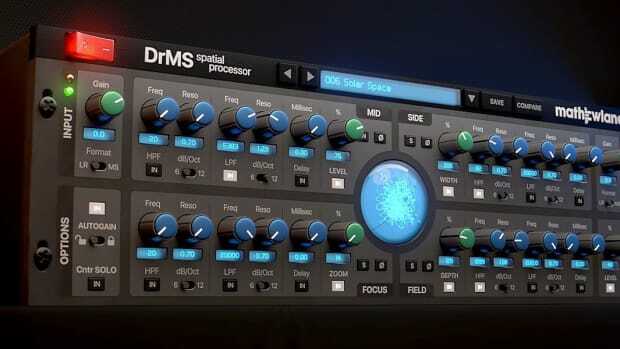 Sample auto-detects the key of any loaded audio file—with reliable and impressive results most of the time—and the Key/Detune control allows for easy pitch shifting using the famed Pitch &apos;n Time algorithm. Easy-to-use BPM and Sync controls also make it easy to keep your loaded sample in time with the rest of your project file. 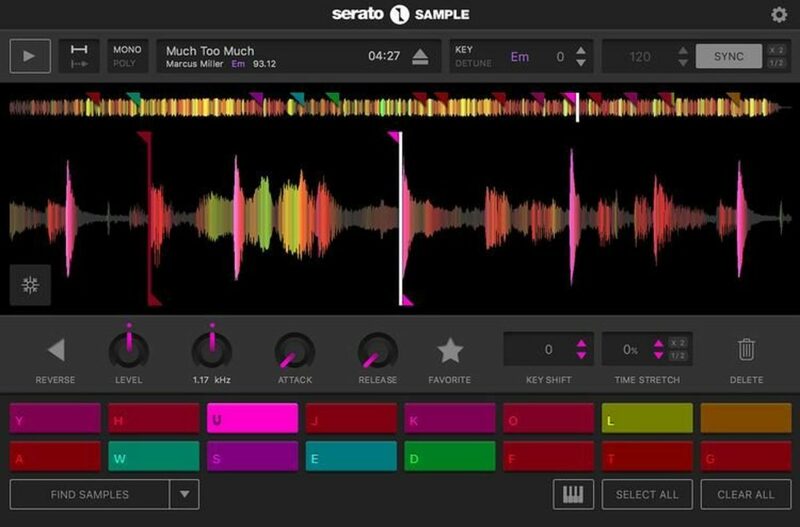 Serato Sample is one of the most fun-to-use and inspiring plugins we&apos;ve come across in some time; it&apos;s simple, straightforward to use, and more often than not will lead you in unexpected directions with samples and audio files you&apos;ve likely had lying around dormant on your hard drive for some time. Sample does one thing and does it extremely well, and we&apos;d highly recommend it to any Hip-Hop, Electronic, or Pop producer looking to create more interesting and unique leads, drums, and polyphonic synths from sampled material. This is an impressive debut from the Serato team, and we look forward to seeing what they&apos;ve got up their sleeves next. 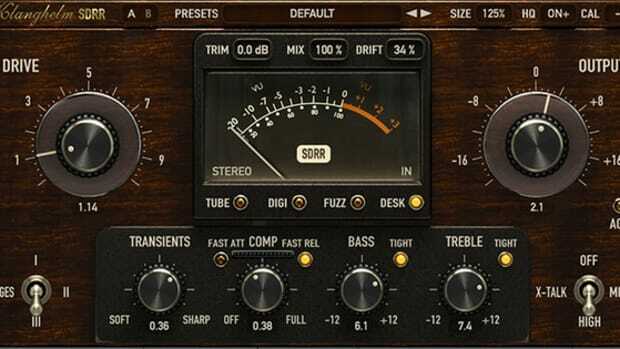 The most fun and easy to use Sampler plugin around. Makes creating sampled leads and vocal chops a breeze. Phenomenal sounding pitch shifting and time stretching. Purchase Serato Sample for the best price on Reverb.